Although Tikka is relatively unknown, they are quickly developing a reputation for remarkable accuracy and overall rifle excellence. 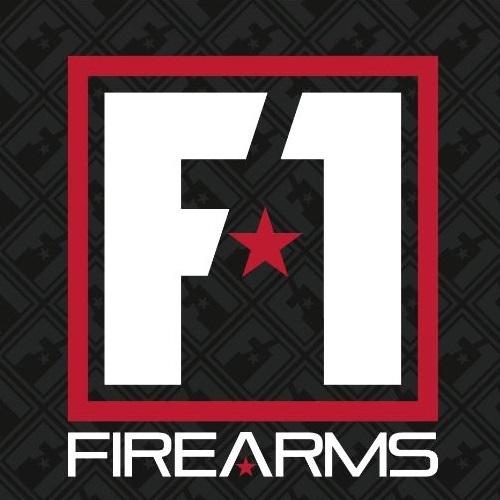 They are actually a subsidiary of SAKO, Limited, the innovative Finnish firearm and ammo manufacturer and are currently under the Beretta Holding Group. While they enjoy moderate success now, it wasn’t always so easy for the Finnish engineering company. The gun makers constantly battled bankruptcies until they were finally absorbed by SAKO in 1983. Nevertheless, Tikka had a few successful designs back in the first half of the 20th century. In addition to the M27 – a variant of the iconic Mosin-Nagant – they also produced the Suomi KP/-31 submachine gun for use in World War II. Nowadays, they have a hand in the production of over 100 different loads in nearly 2 dozen calibers. Lastly, the budding manufacturer currently offers their T3X bolt-action rifle to shooters around the world. I wanted to take a closer look at it because I’ve heard that it’s one of the finest hunting rifles around. It’s not often that I come across a gun that I know nothing about, so I was pretty excited to get my hands on one of these. I had to do some research, but I found a guy in my community who has one. He was gracious enough to let me take it out for the day so that we could all learn a bit more about the Tikka T3X. Apparently, Tikka produces a massive line of rifles under the T3X family, but all of them seem to be remarkable. I spoke to hunters from Ireland, Switzerland, the Czech Republic, and Italy to find out more about the Tikka rifle. Overall, hunters from across the world agree that the T3X rifle is an exceptional rifle offering exceptional accuracy. It’s no secret that each hunt requires its specific set of tools and no one rifle can do it all. That being said, the Tikka family comes pretty close. In addition to their modular stock options and rail attachment capabilities, these rifles are equipped with insanely strong steel recoil lugs to handle even the toughest calibers. Likewise, Tikka offers their rifle chambered in some of the most popular hunting rounds including .243 Winchester, .308 Winchester, .30-06 Springfield, and even 7mm Remington Magnum. In my experience, I found the Tikka T3X to be a delight to shoot. For starters, it was compact and lightweight, perfect for those long days in the field. Similarly, it had such a smooth action, especially considering it’s a budget-gun. Furthermore, although I was amazed by the trigger, my new buddy told me he added a trigger spring from Ernie’s. Nevertheless, he said the trigger was impressive out of the box and that he just wanted a lighter pull. All of these great qualities combine to offer their guaranteed 1 MOA accuracy (or better) right out of the box. While the recoil pad may not be the Tikka’s strong point, it’s still nothing to complain about. However, I’d probably still say the recoil was better than I anticipated. Just when you thought it couldn’t get any better, they added detachable polymer mags for quick reloads on the go. Surprisingly, even as a “cheap budget-gun”, the Tikka can handle a decent amount of abuse and weather, so you don’t need to baby it. I’m also happy to say that I didn’t experience any failures or ejection problems, part in parcel to their redesigned wide ejection port. Lastly, I was a big fan of the 75-degree bolt that was great, even with gloves. • Weight: Approximately 6 lbs. The T3X Hunter was great but the TAC A1 is truly unbelievable. This Tikka model is loaded with features which make it the ultimate long-range rifle that is a true pleasure to shoot. They outfitted these bolt-actions with a pretty innovate fore-end with QD mounting, interchangeable interface, and a 13.5” M-LOK system. Moving on to the chassis, they gave the TAC A1 a sweet foldable AR stock, ergonomic AR pistol grip, and full aluminum bedding. To top it all off, it also features an adjustable double-stage trigger. I would be remiss if I didn’t mention the extraordinary rear stock which is packed with modular features. In addition to a QD rear mount and monopod attachment point, the machined aluminum frame comes with an ultra-adjustable cheek piece and soft and adjustable recoil pad. The Tikka T3X Compact Tactical Rifle (CTR) is arguably their most versatile weapon in their impressive collection. As a multipurpose rifle, the CTR is outfitted with a 10-round steel mag and ships standard with a vertical angled grip for shooting in the prone position. In order to boost durability, Tikka also incorporated a stronger aluminum trigger guard and Teflon bolt. Likewise, they added a short Picatinny rail and muzzle threading to increase its tactical abilities. The Tikka T3X Lite is the ultimate lightweight bolt-action rifle that doesn’t compromise performance. These highly-rated shooters come with a fantastic adjustable single-stage trigger built into its sleek and contoured design. The T3X may be light and synthetic but it can still handle some of the toughest conditions and offer uncompromising accuracy. 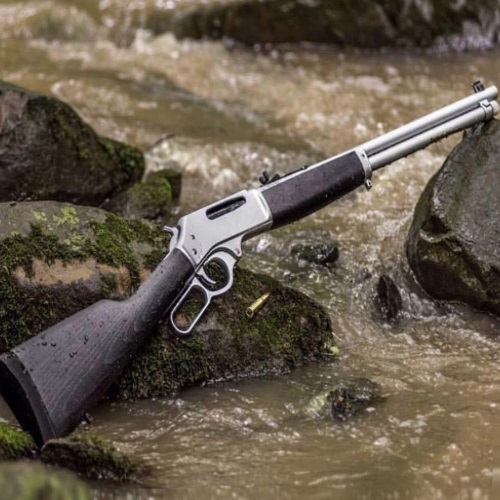 Between its smooth action, cold-hammer-forged barrel, and classic low-angled grip, you definitely want to give these guns a try. At the end of the day, I am thrilled that I discovered these guys. The Tikka family of rifles is something that more people need to know about. In addition to being affordable, these bolt-actions are wickedly accurate, remarkably dependable, and loaded with great features. I highly recommend these rifles for all of your hunting needs. 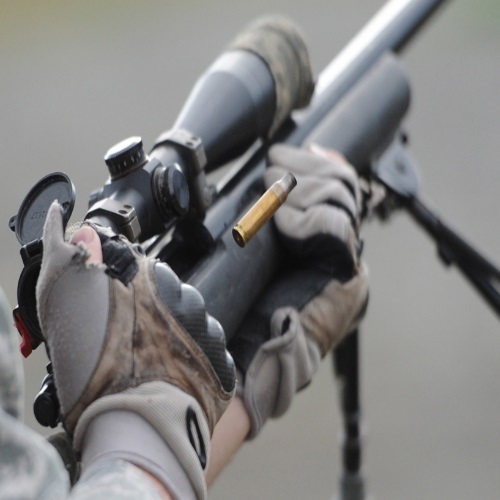 You may also like our reviews of the Savage Axis and Remington 700.